While Maluco does offer an extensive array of specialized security services for just about any industry, sometimes a single security guard to work a night shift may be all you are looking for. Maluco Security Group can provide that. 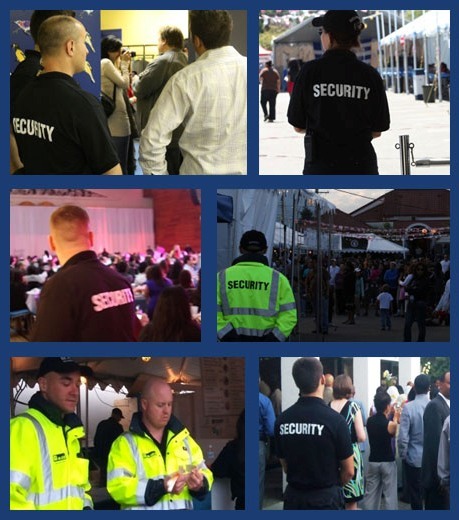 We always have basic security staff on call and ready to be deployed wherever they are needed on short notice. Clients can expect our static security staff, just like all Maluco staff, to be alert, helpful and professional while on the job.